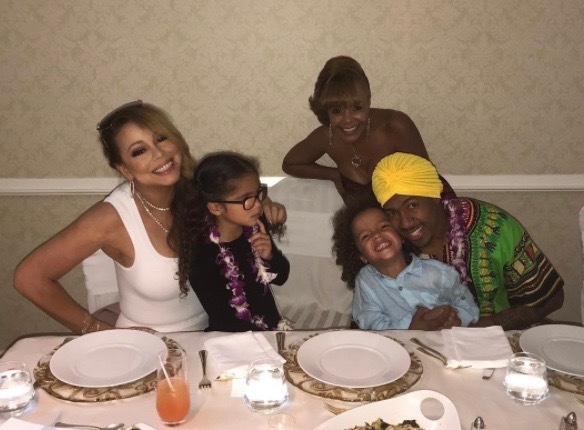 *Mariah Carey shared several photos and a video from her Thanksgiving in Hawaii with the twins and their dad, Nick Cannon. 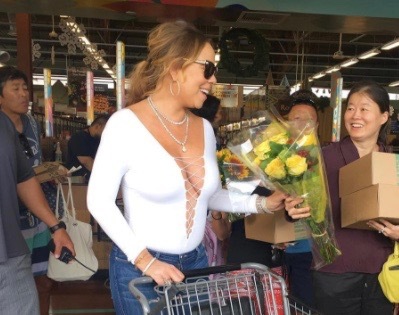 2016 was a rollercoaster year for Mariah Carey’s love life, from getting engaged to billionaire James Packer in January to their eventual split in October, all while cameras rolled on her upcoming reality show, Mariah’s World. Despite the break-up, the superstar diva isn’t letting anything bring her down, not even re-watching footage from when she was happily planning her ill-fated wedding – which includes scenes of her trying on her stunning wedding dress. British comedian James Corden has only been in the driver’s seat of CBS‘ The Late Late Show for a few days, and already he’s brought in some genuine show-biz heavyweights to aid him in acquiring his fair slice of that sweet, American late-night TV viral video pie. Fewer may get rich from popular music than once upon a time, but that is not to say that no one does.